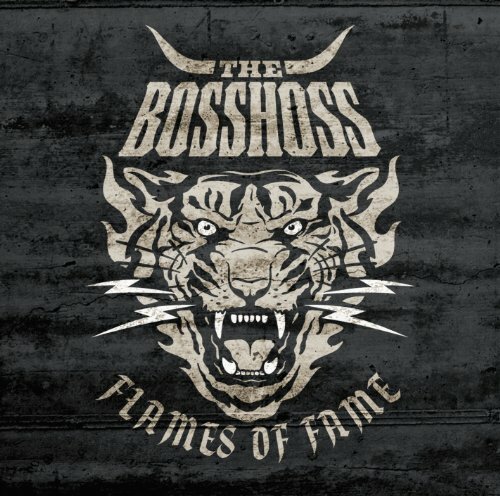 Download "The BossHoss - Bullpower" for FREE!!! Did you ever truck your booty on a big-block? Or did you ever truck in a duded-up disel? You gotta do i now! rough, tough, cool-the Bullpower rule. Did you ever truck your heavy load off-road? You can do it now! brother, you can do it now! Did you ever feel, did you ever get the real deal?